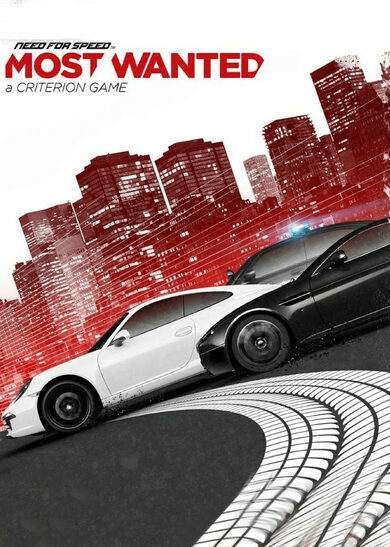 Get ready for an obnoxious amount of nitrous oxide and aggressive driving in Need for Speed Most Wanted (ENG) by Criterion Games! 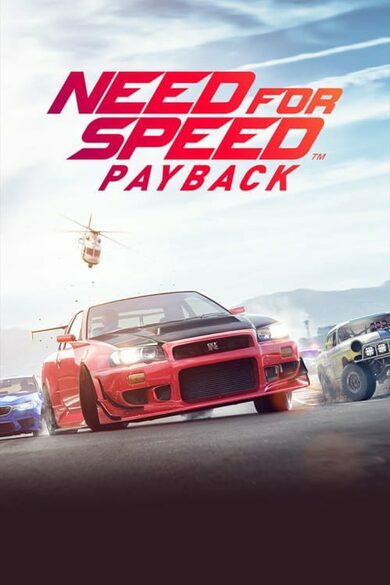 Here you will find game modes that have become synonymous with the Need for Speed franchise, such as Sprint or Circuit races and take on new challenges in Ambush races that are only available in the Most Wanted games! Ambush races require you to escape from the police forces that will do their best to capture you! Make best use of the urban terrain to evade them! 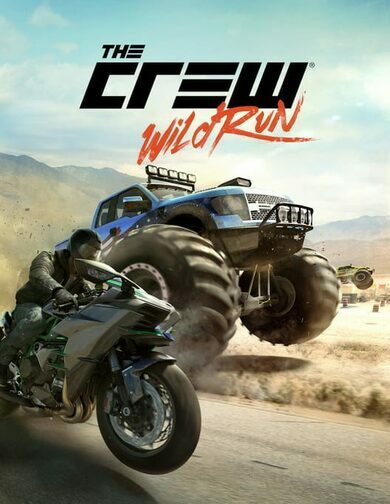 Customize your ride, compete against other racers and become the master of racing that everyone aspires to be! Oh, and try to avoid being put in jail while you’re at it!